Spend an entire day at the Bagh with a range of activities at the garden retreat. 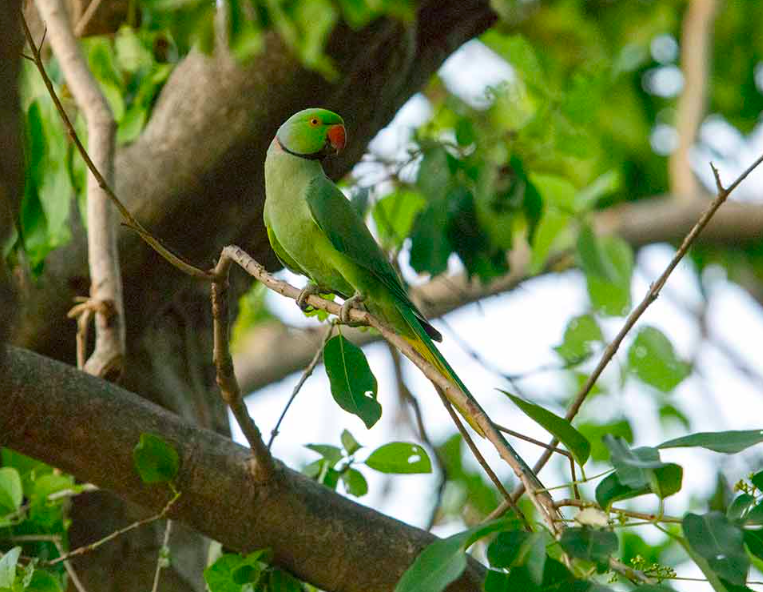 On the second day, proceed to the Keoladeo Ghana National Park and be surrounded by the best of nature in the bird sanctuary. Return to the hotel for breakfast and check out after a scrumptious meal. The package includes: Welcome drinks with refreshment, buffet lunch (vegetarian and non-vegetarian), property exploration, visit to the organic farm, high tea, dinner and breakfast. Spend an entire day at the Bagh with a range of activities at the forest retreat. 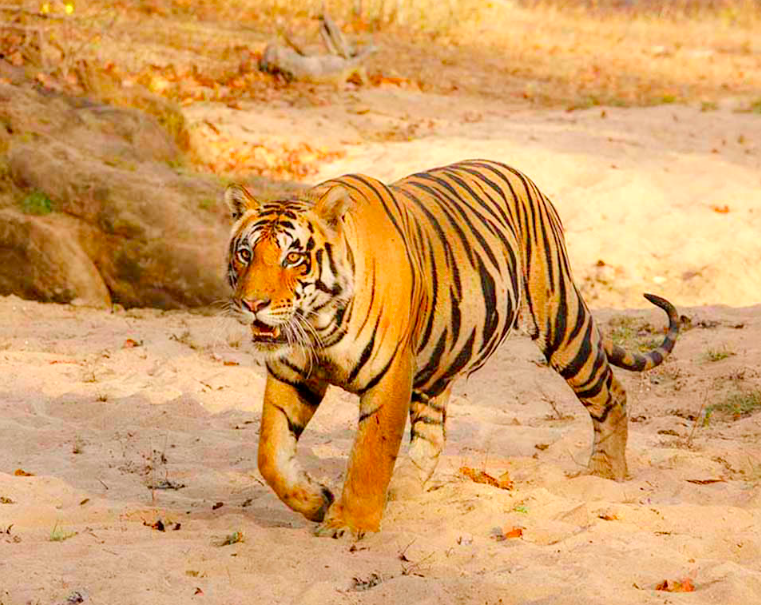 On the second day, proceed to the Kanha National Park and experience a jungle safari. Return to the hotel for breakfast and check out after a scrumptious meal. The package includes: Welcome drinks with refreshment, buffet lunch (vegetarian and non-vegetarian), property exploration, village/nature walk, folk music and dance, high tea, dinner and breakfast.